Tom Brady has led the Patriots to a 10-3 record this season. 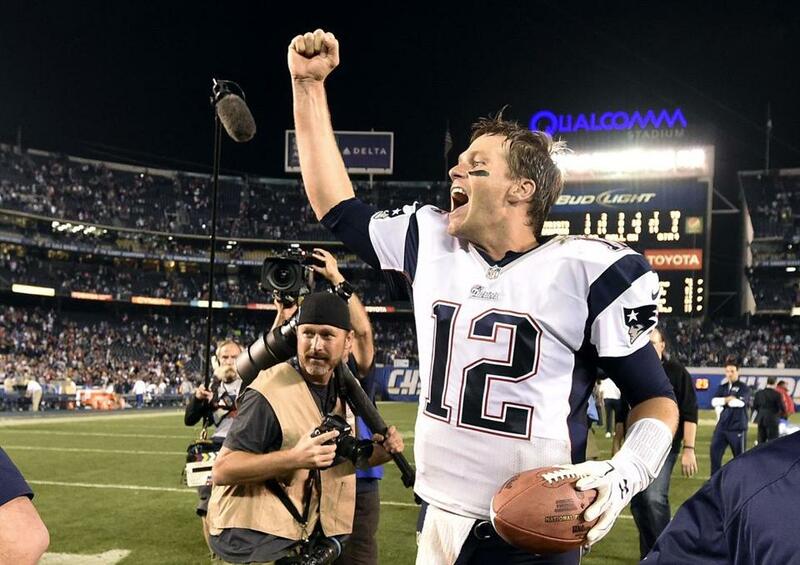 Every bit of Tom Brady’s day is pre-planned. His days are mapped out for not just months, but for years. Sports Illustrated published an in-depth story Thursday on how Brady’s meticulous lifestyle has helped the 37-year-old quarterback maintain his momentum for 15 seasons. Alex Guerrero, Brady’s body coach and business partner, told SI that everything Brady does, from his workouts, to vacation days, to his sleep schedule, is “calculated”. Diet: Brady has a seasonal diet, meaning he eats certain foods in the winter - like red meat - and mostly raw food in the summer, the SI article says. He eats a diet that is 80 percent alkaline, 20 percent acidic, which he says balances his metabolic system. According to U.S. News & World Report, the “Acid Alkaline Diet” promotes eating “alkaline-forming” foods, such as vegetables, sprouted grains, almonds, tofu, and lentils, and avoiding acidic foods, like vinegar. Sleep: Brady has difficulty unwinding after a day of football, so he does cognitive exercises before bedtime to “destimulate” his brain. He falls asleep by 9 p.m. and is able to wake up without an alarm. Workouts: According to the article, Brady rarely lifts weights, and instead uses resistance bands; He exercises on land, on sand, and in water. 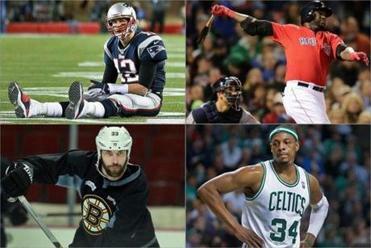 Pro sports teams -- particularly the ones in Boston -- rely more than ever on aging stars. Vacation: On a typical vacation day, Brady works out, goes to the beach, naps according to a schedule, surfs, and then works out for a second time. Brady goes to sleep early and tends to avoid drinking alcohol. Katherine Landergan can be reached at katherine.landergan1@gmail.com.